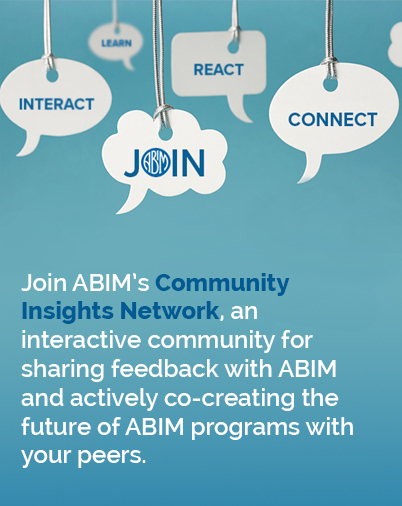 This has been a year of transformation for ABIM in the way we do our work. Thank you for your essential, continued feedback as we work together to create a more meaningful and relevant MOC program. Have a safe and enjoyable Thanksgiving, and to those of you who are on call, thank you for exemplifying the best in medicine by being of service to your patients during the holiday weekend.